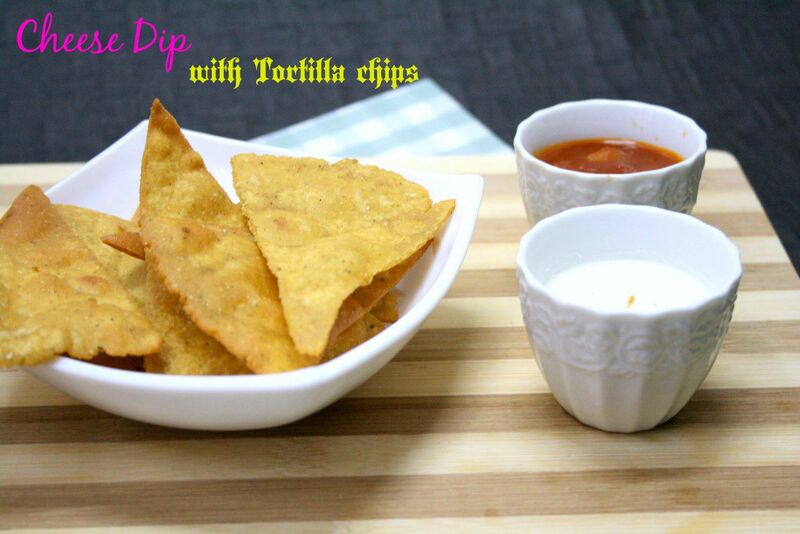 I wanted to make the typical Mexican Cheese Dip and had to resort to this Easy Cheese Dip as I was running short of time. These tasted so delicious as well and while it may not meet your typical cooked cheese dip, this is surely a best bet when you also have another dip to go along! I have been stocking Cheese Cream and Sour Cream. Both stayed good in air tight containers and came to aid for most of the dishes that I ended up making. Or else imagine making these for each time you want to make. 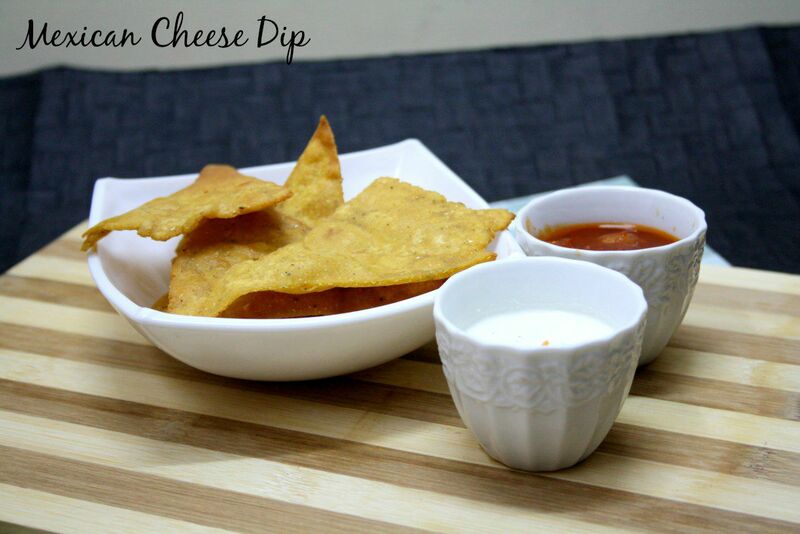 Also it helps to have kids who love cheese, so these dips were much relished! So for the second day of Buffet on Table, it is Homemade Tortilla Chips served with Homemade Cheese Dip and Tomato Salsa Sauce! I even tried with red chili flakes and it was too good! Combine cream cheese with sour cream along with rest of the ingredients and blend well. If you do not have the Taco Seasoning, you can skip and simply use just salt and pepper. Love the bowls in which you serve the dip in. 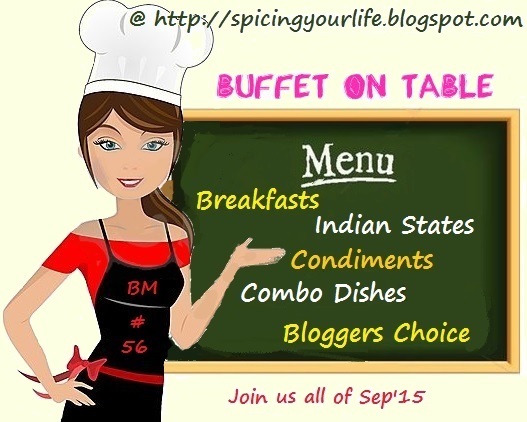 A very useful post .Thanks for sharing. oh that cute cup we all got as gift looks perfect here!!! Such an easy breezy dip!!! This looks like a easy sauce to put together. yum!! It's always good to stock these dips, they come in so handy. I do the same. Wow, just cant stop drooling myself over that cheese dip. Drool this is so yum. I am sure these must have tasted yum. Ahh such an easy dip!! I m definitely trying this some time soon!!! I love cheese sauces and this looks delicious. Your bowls are very cute.